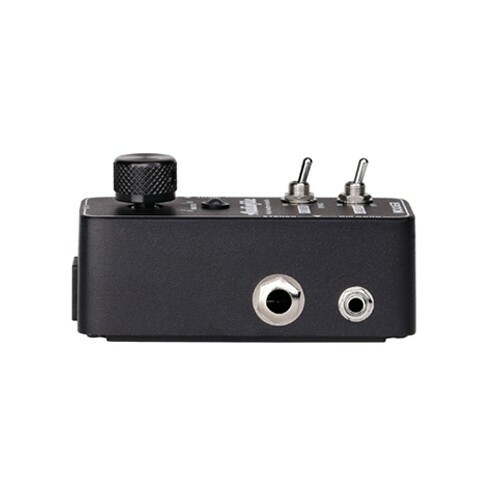 Professional headphone amplifier, specifically designed for use with guitar and bass pedalboards Utilizes an analog Class A amplification circuit. 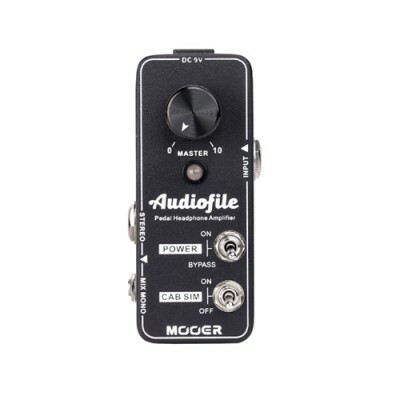 Ensuring instrument and effects maintain purity, warmth and a high level of dynamics. 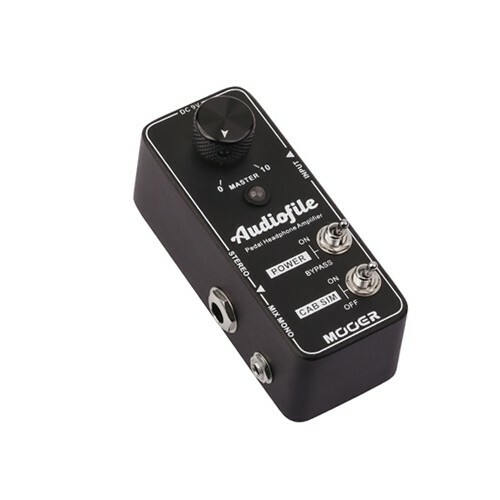 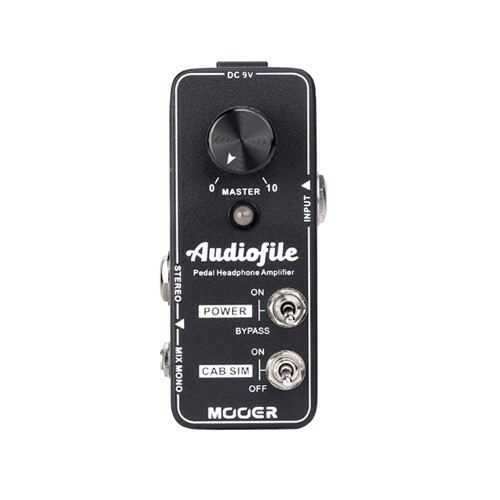 True bypass means AUDIOFILE can become a permanent resident on your pedalboard even when not in use.